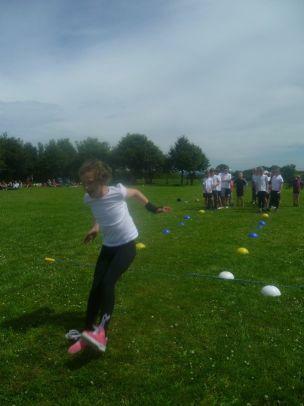 On a sunny afternoon on Monday 17th July the federation sports day took place at Bradford. 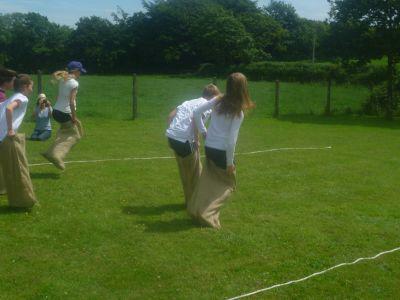 The afternoon started at 12.00pm with a picnic lunch for the children and their family members this was followed by the events which started at 12.30pm. 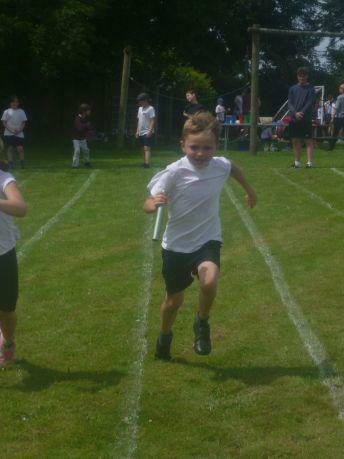 The children were put into groups and took part in 10 different stations which included the relay, long jump, sack race and javelin. At the end of the afternoon each child was presented with a medal and certificate.